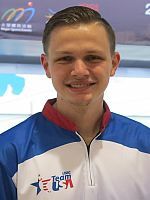 Kyle Troup who made waves in his Team USA debut at the QubicaAMF Bowling World Cup in Las Vegas two weeks ago, led the second of four qualifying squads to move into second place as the Singles preliminaries reached the halfway point Saturday at the SCAA Bowling Center in Hong Kong. 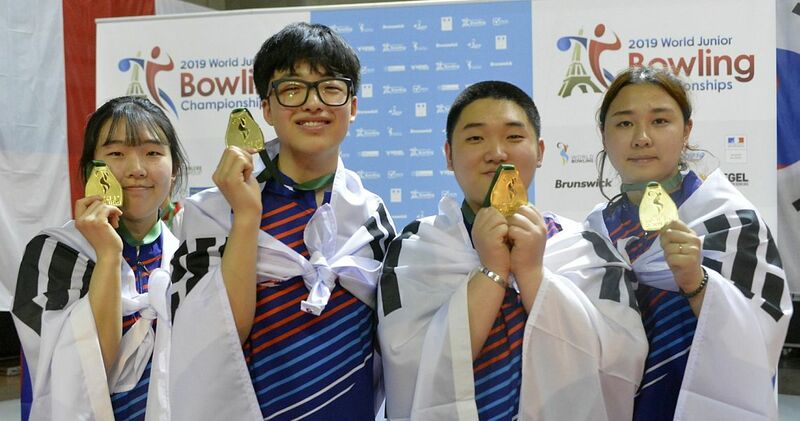 The 27-year-old two-handed player (right), who led the World Cup by 366 pins before falling to Sam Cooley of Australia in the title match, rolled games of 214, 224, 245, 216, 226 and 243 to move into second place in the overall standings with 1368 total and an average of 228.00 for six games. 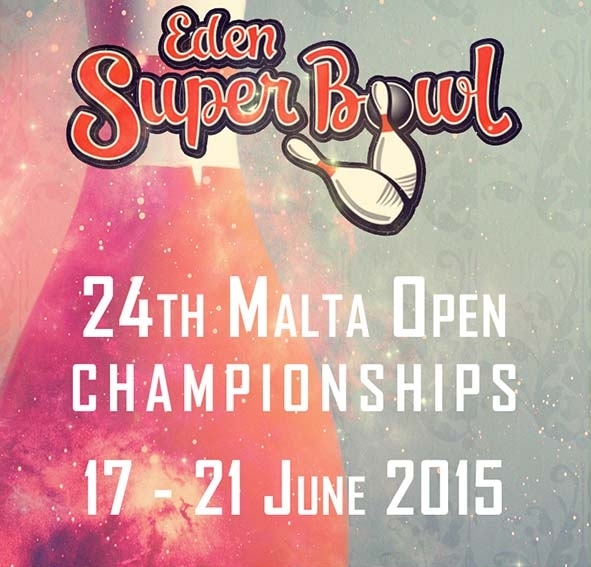 Featured photo from left: The top 4 of Singles Squad 2, Hardy Rachmadian, Mitch Hupé, Niko Oksanen and Kyle Troup. 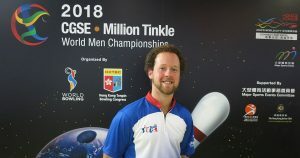 Anderson (left), the Professional Bowlers Association Player of the Year for the 2018 season, who had a 1473 series (245.50 avg. 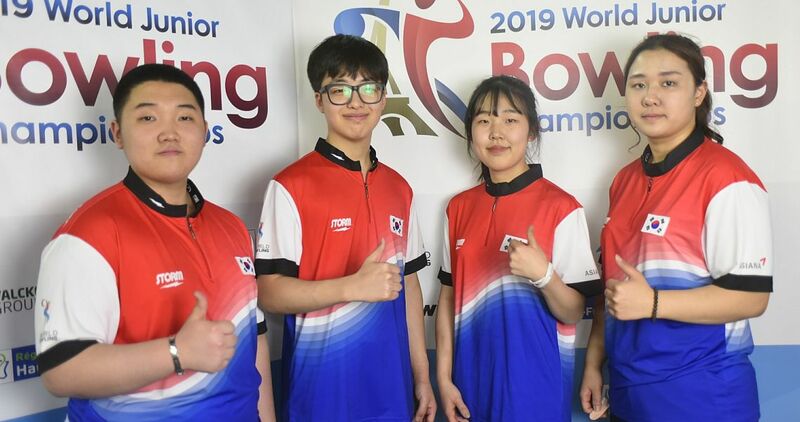 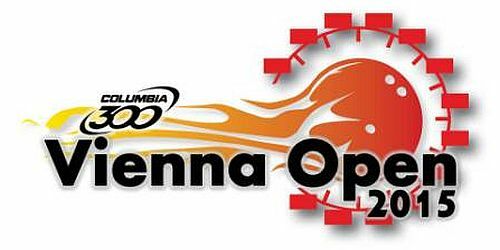 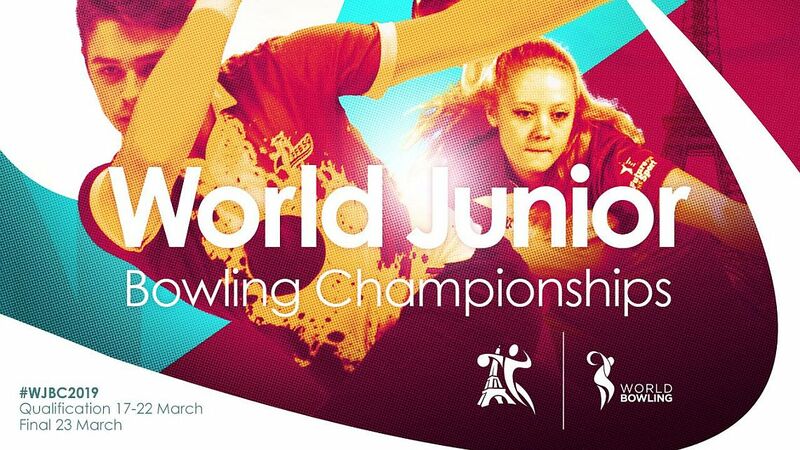 ), including the first 300 game of this Championships, in squad 1, leads the field of now 136 players into the second day of the preliminaries. 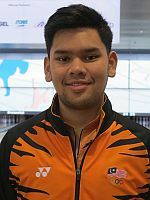 Troup overtook the top lefty in the field, Rafiq Ismail (right), by seven pins and pushed back the Malaysian to third place with 1361 (226.83). 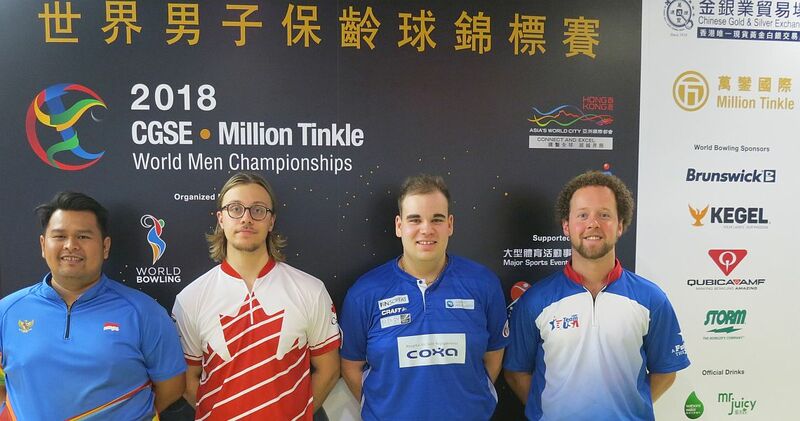 Finland’s rising star Niko Oksanen (left) used high games of 266 and 246 to take the fourth and last spot to advance to the medal round with 1310, squeezing by Edward Rey of Colombia (1308) and Ricardo Tateishi of Peru (1298). 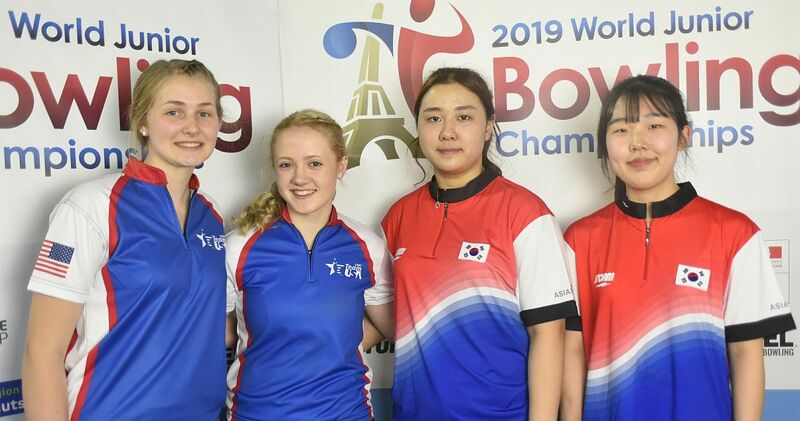 Rey and Tateishi slipped out of the top 4 to fifth and sixth place. 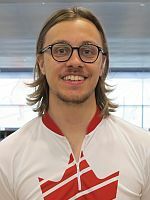 Mitch Hupé (right) led squad 2 after the first three games with 724, including a pair of 233 games and 258, but had to settle for third place in this squad and seventh overall after finishing with 188, 210 and 174 with 1296 total (216.00). 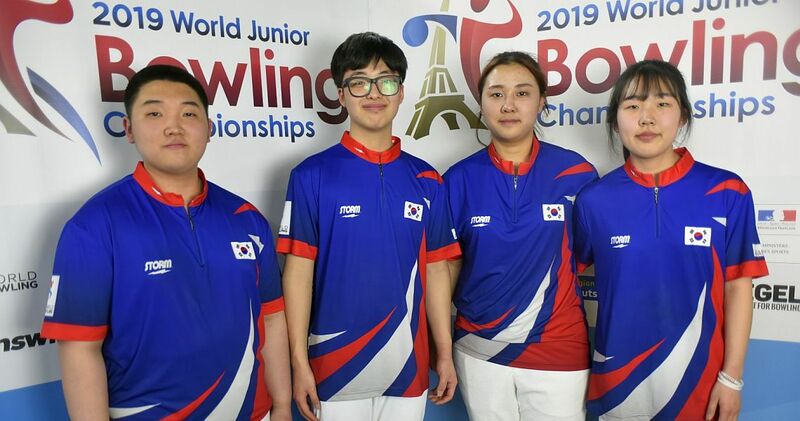 Hardy Rachmadian (left) of Indonesia was 142 pins behind Hupé after three games, but narrowed the gap to three pins thanks to games of 248, 227 and 236, but fell 17 pins short of the top 4 in eighth place with 1293 (215.50). 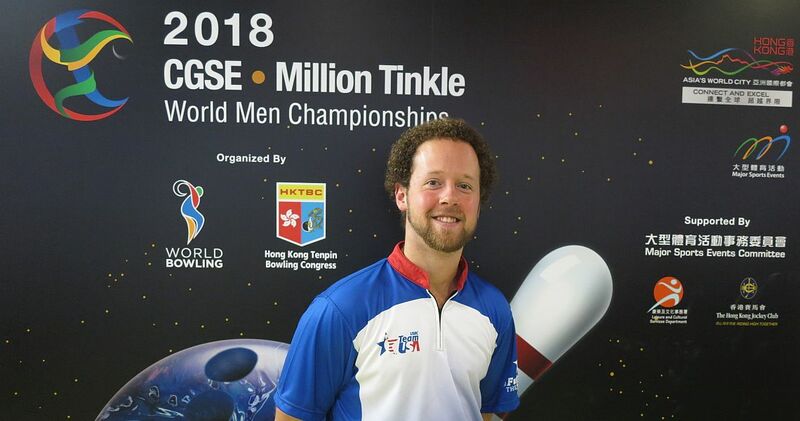 The top 4, Anderson, Troup, Ismail and Oksanen will have to sit and wait for the results of squads 3 & 4, which will conclude the Singles preliminaries Monday starting at 9 a.m. and 1.45 p.m. Hong Kong time. 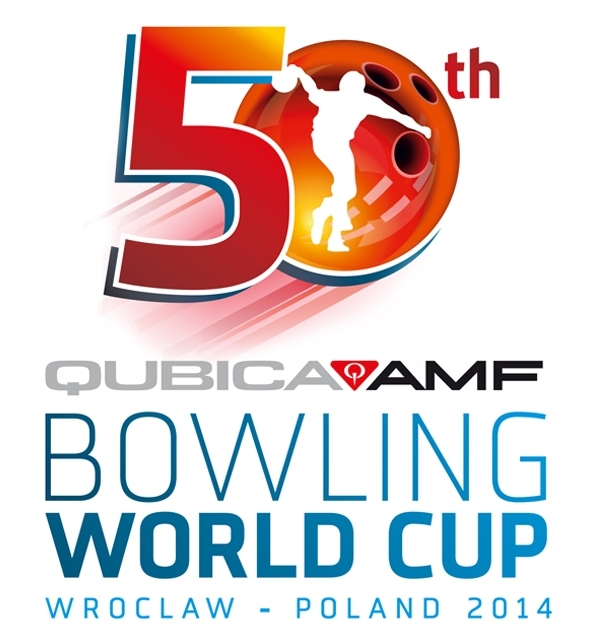 The top 4 out of 266 players from 47 countries will advance to the medal round on Saturday, Dec. 1. 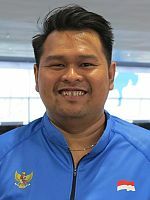 266 players from 47 countries, maximum six men per country, will compete for gold, silver and bronze medals in Singles, Doubles, Trios, five-player Teams, All-Events and Masters in the 11-day competition (Nov. 25-Dec. 5). 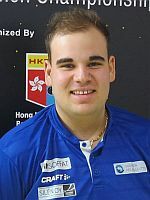 300 games (1) – Andrew Anderson.